Many Certified Gold Exchange clients own properties outside the United States, spend multiple months each year abroad or, at the very least, are considering moving outside the US based on our nation’s current economic and leadership crisis. If you find yourself outside US borders and need to create some liquidity from NGC gold coins that you have on hand it will pay to know how and where to sell those coins quickly and for the best price. 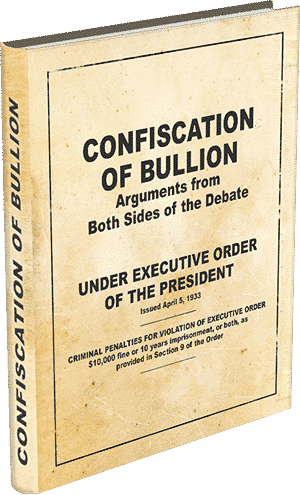 You have a number of options at your disposal when it comes to selling gold outside the United States. Many nations have national exchanges with established parameters and markets for buying gold from individuals. Just as in the United States, local dealers abound in some countries. 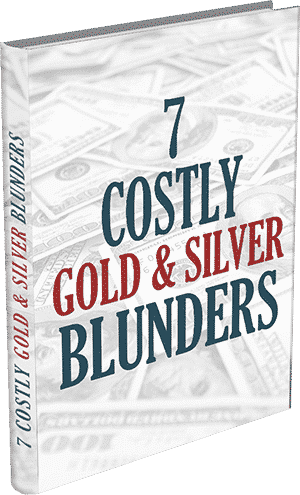 What’s more, many places around the globe allow citizens to buy and sell gold bullion and coins with little to no paperwork. Always do your homework on the nation in question before agreeing to sell your gold to anyone. NGC gold coins are just as good as cash in over 120 countries. 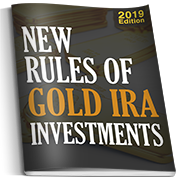 You should have no difficulty turning your gold into cash in a laundry list of places including Canada, Mexico, and Europe, as well as many parts of South America and Asia. Problems could arise in China, Venezuela and many parts of the African continent, where political and economic tensions abound. The Middle East could also be a tricky spot to sell your NGC gold coins, and it is important to remember that although people everywhere recognize the value of gold it is never worth the risk to sell your gold illegally, much less outside the United States. 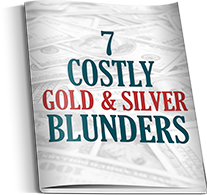 Many countries have restrictions as to how much gold can be imported and/or exported, so do some due diligence before attempting to cross any borders with your physical gold holdings. Things like currency conversions, scams, counterfeit checks and/or currency and outright robbery could throw a wrench in your plans to sell NGC gold coins outside the US, so be cautious and remember that discretion and trusting your gut are of the utmost importance when traveling abroad. At the end of the day, Certified Gold Exchange encourages all clients to come to us for buyback prices. Our advisors will not charge you a commission and we always check the world’s major exchanges to ensure you get our best price. 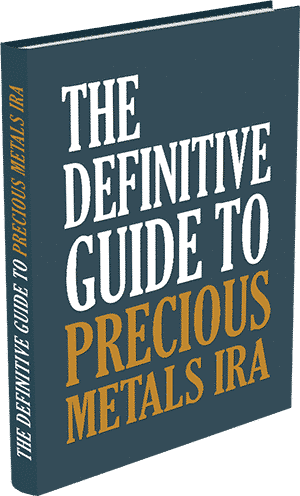 In many cases you may be able to ship your gold from overseas to one of our U.S. depositories, and this is another reason to investigate your destination’s laws regarding gold before committing to anything. For immediate assistance call our corporate headquarters at 1-800-300-0715 or send us an email with your contact info via the link at the top of this page.